In the Nursery we have been learning about the pets we have, or would like. 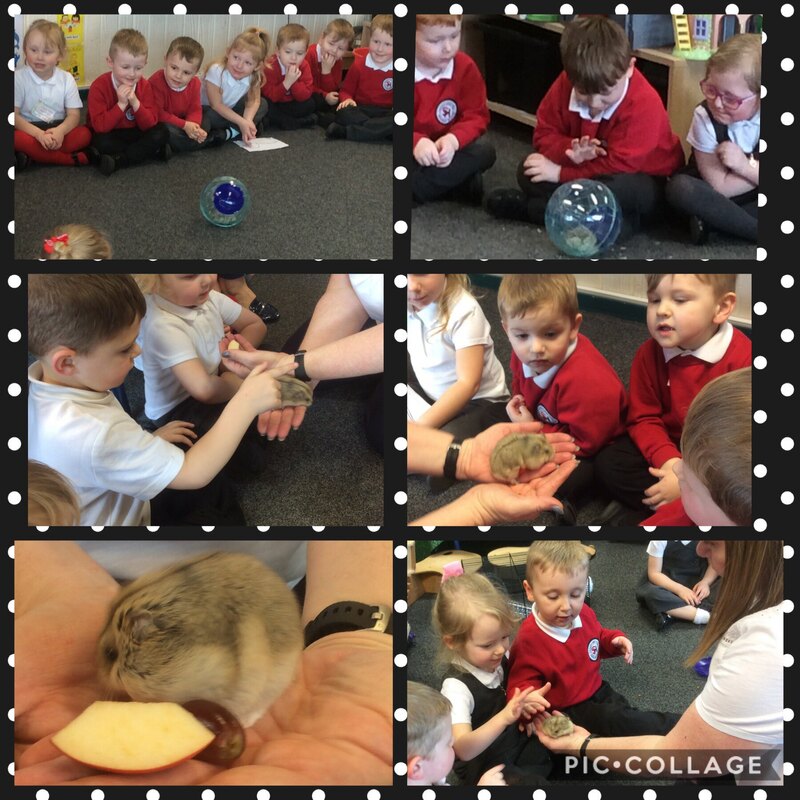 Thank you so much to Poppy W who bought in her lovely pet hamster to show to her friends. Thank you Poppy. the hamster looks really cuddly.